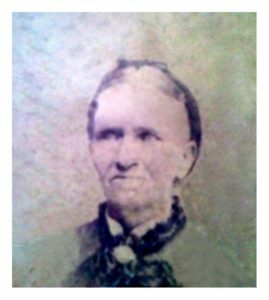 There has never been a headstone on the grave of my great great grandmother Anastasia Maher. This didn’t seem right for a woman who raised 13 children under difficult circumstances. She paved the way for future generations of the Maher clan. Something had to be done about it. As well as writing Anastasia’s amazing story, I wanted to raise the funds to have a plaque placed at her grave site to commemorate her life. 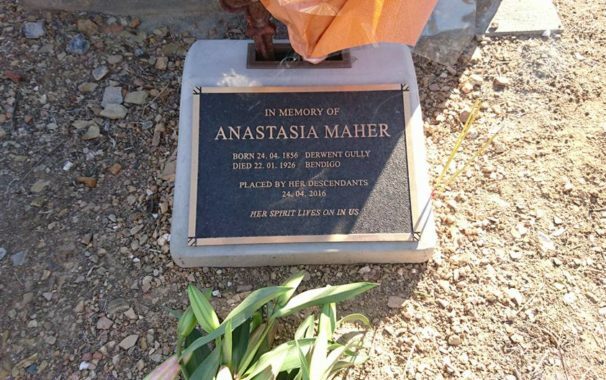 I set up a Facebook Group called “Descendants of Anastasia Maher” I asked all of my family to join. Using my www.Ancestry.com.au account I contacted everyone who was researching Anastasia Maher and her descendants. And I mean everyone. I sent about 200 messages in all through the Member Connect function. I politely asked each member if they were a descendant and asked them to join my Facebook Group if they were. We are currently a closed group of 160 + members. We share information, stories and photos. Through the group we successfully raised the $950 to have a commemorative plaque placed at Anastasia’s grave site. To celebrate the occasion we held a family reunion. It was held on the birth date of Anastasia Maher 160 years later. 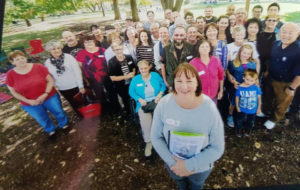 The reunion picnic at White Hills gardens and the viewing of the plaque at the Bendigo Cemetery was attended by 60 descendants. They hailed from several states across Australia and even the USA. The day was a huge success and was covered by two of the local newspapers. I strongly recommend using Facebook and Ancestry to organise a successful family reunion.